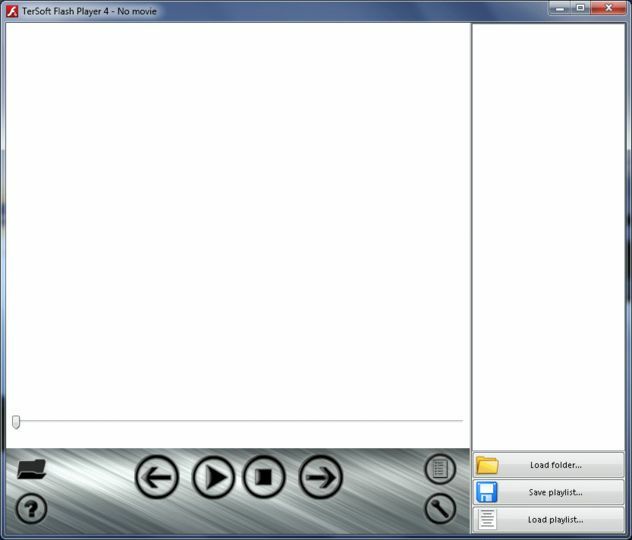 TerSoft Flash Player is a stand-alone player for Flash games and movies in SWF and FLV. It comes with a variety of skinning options, useful if you need a simple flash player. NOTE: Requires .NET framework v4.0 and Adobe Flash Player v9 or above.